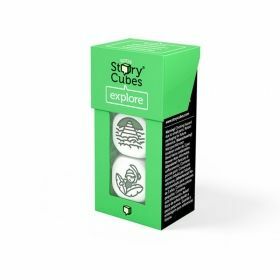 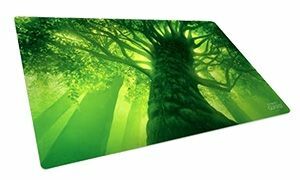 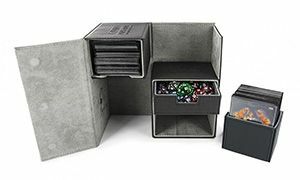 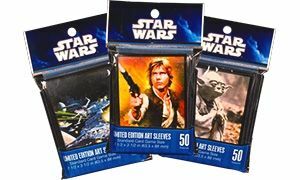 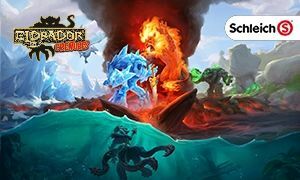 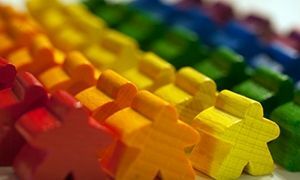 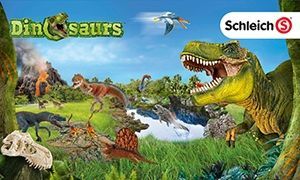 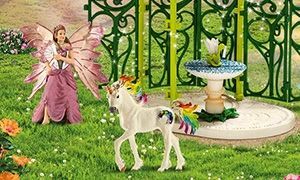 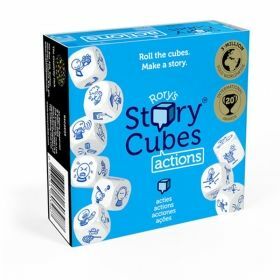 Rory's Story Cubes: Explore is an expansion to the creativity game Rory's Story Cubes that contains three new dice with 18 thematic actions. 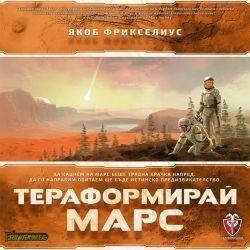 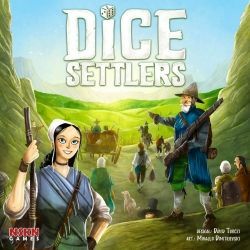 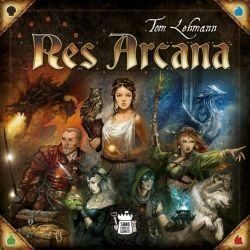 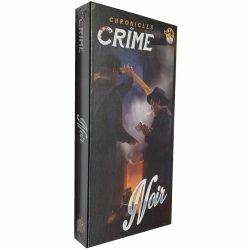 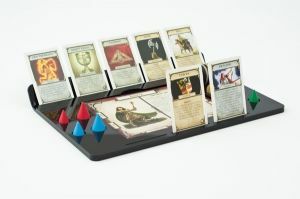 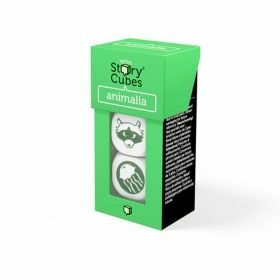 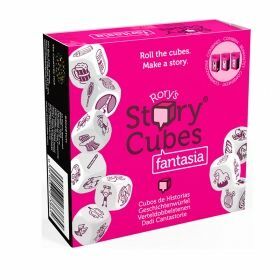 It can be played on its own or in combination with any or all of the other Story Cubes titles. 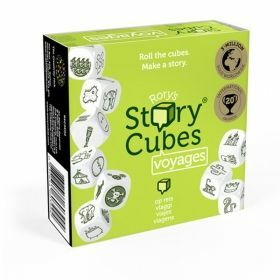 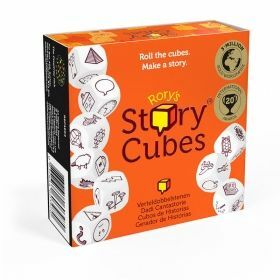 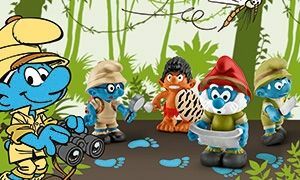 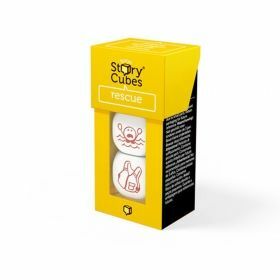 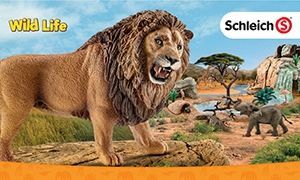 Roll all three cubes of Rory's Story Cubes: Explore to kick off new tales of adventure, whether you're using this for creative problem solving, language learning, or story-telling.